Almost all businesses in China started in the past 30 years, and many are still founder-owned. Issues such as the one-child policy mean they face unique problems. Before 1990, most of China’s many family-owned firms were wiped out, appropriated by the state. 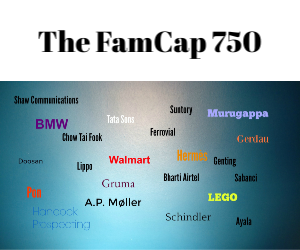 But since the country embraced capitalism a host of new family firms have sprung up. Here are five to watch.